Holli is a pillar of the Greensboro athletic community, a woman who listens to her intuition by choosing joy. In this episode, learn how Holli leads a life by design instead of simply letting life happen. 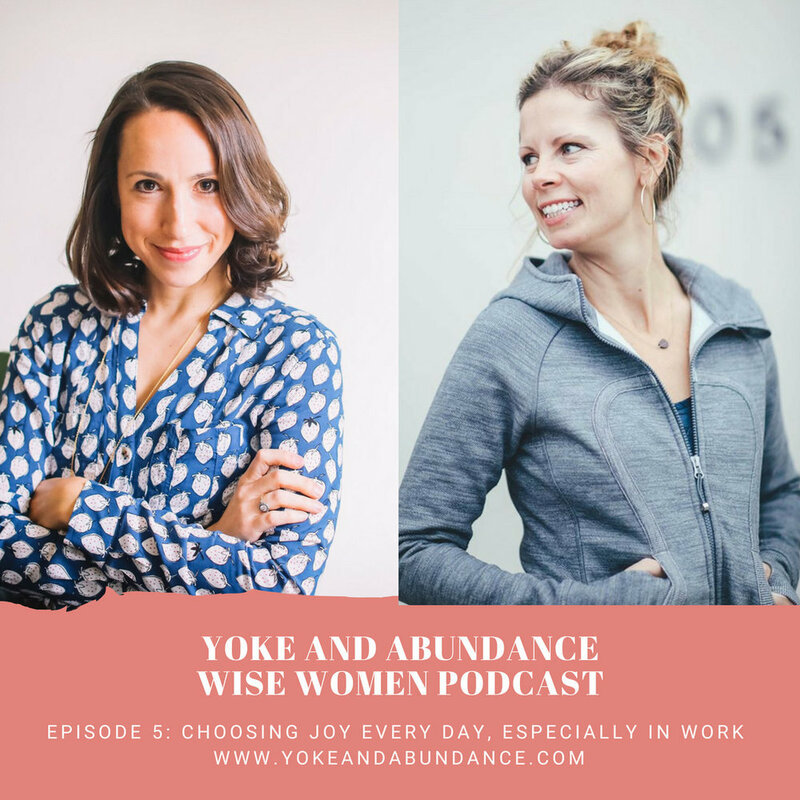 Hear what it's like working for a predominately female company and the importance of surrounding yourself with a community that wants to do self work. Leaning into the joy is what allowed her to feel intuitive. Choosing joy on a daily basis. Even in work tasks. Choosing to find joy in the everyday. Joy in big or little things. Why are you doing what you’re doing every day? Importance of surrounding yourself with a community of those wanting to do this work. Living a life on purpose. Living a life by design. Being in alignment with who you are and what you’re doing. Spend time in silence because that’s when the inner being speaks.